I just adored this little man. He was so pleasantly plump and slept so well for me! Those cheeks are to die for. LOVE him. 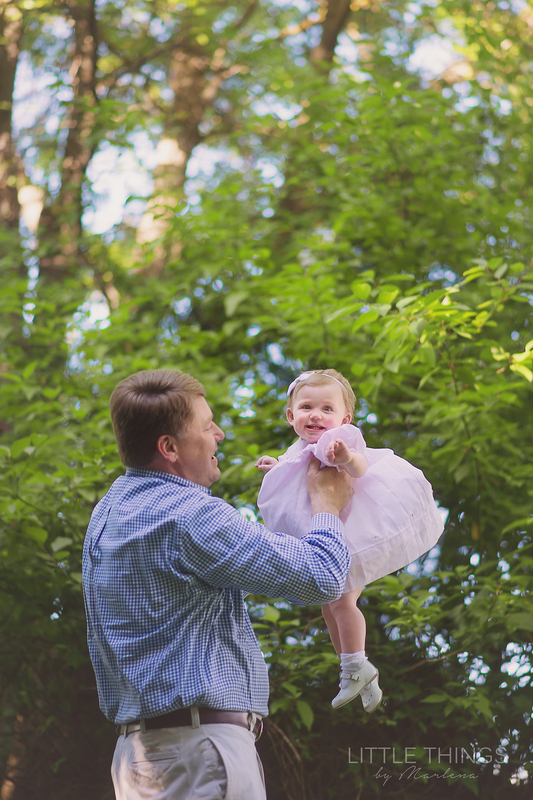 Boise Family Photography- I loved the country feel of this family session! My client requested that we have her session at her mom's ranch in Kuna. She said had a vision for her family photos with the white picket fence and horses in the background.